This is not origami. This is something else. 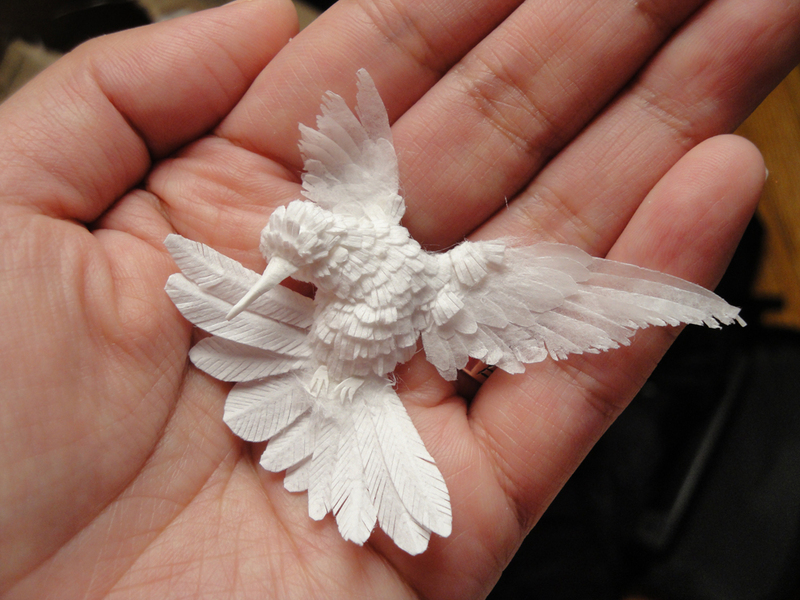 This is paper sculpture. And it's lovely. Born in South Korea, Cheong-ah Hwang grew up in her parents' printing shop. "I had all sorts of paper available all the time," wrote Cheong-ah on her Etsy page. 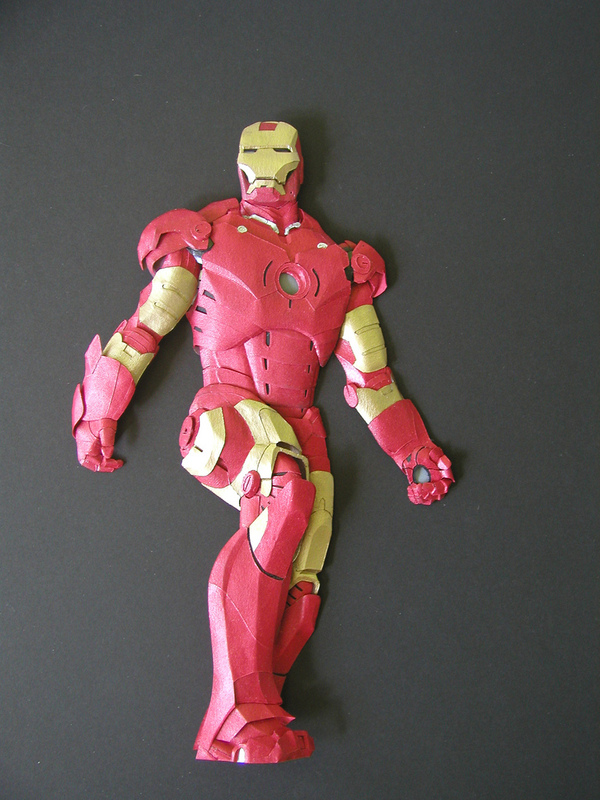 "Playing with paper was the most fun thing to do." 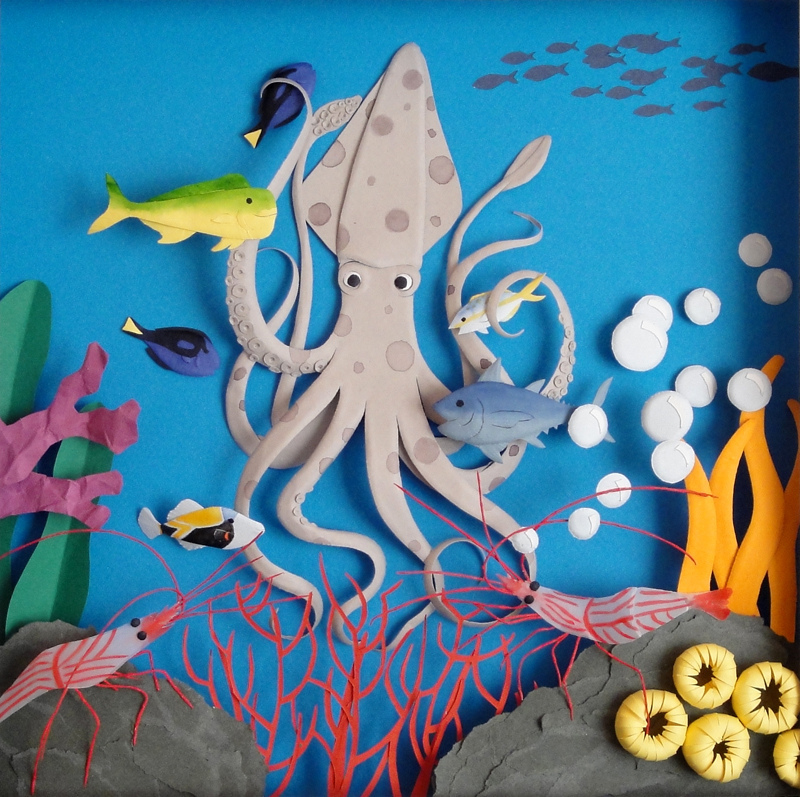 After arriving in the US, she started working with paper art, creating works like the ones you can see in the above gallery. 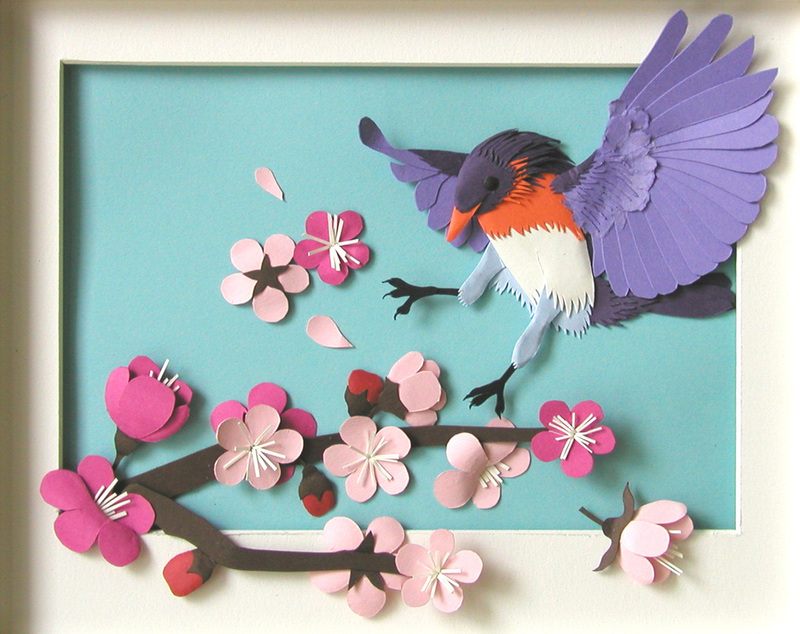 Paper sculpture does have elements of origami (which literally means "paper folding" in Japanese), but also uses various cutting and sculpting techniques. A few years back, Hwang's work first started getting attention online. This year, however, she's done the cover for Grimm Tales: For Young and Old. Currently, she is working on a how-to paper sculpture book. If you are interested in seeing more of Hwang's work, check out the links below.